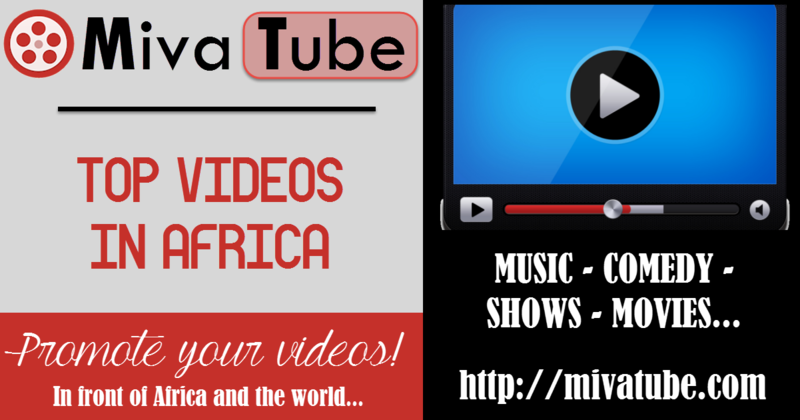 If you wish to feature your video in front of a large African Audience, simply fill out the form below and upload your video or simply share your youtube link. By promoting your videos with Mivatube you will get more views and generate more interests for your brand. * Feature your Videos across the Mivasocial Brand of 20 Websites reaching more than 30000 daily visitors. * Get your Videos emailed to a maximum of 10000 Mivasocial Members. If you need to reach more members, please contact us for Pricing. Use the form below to post your Video or advertisement on MivaTube. You may need to purchase a subscription in order to post your Video. This page is restricted. Please Log in - OR -Register to promote your videos.